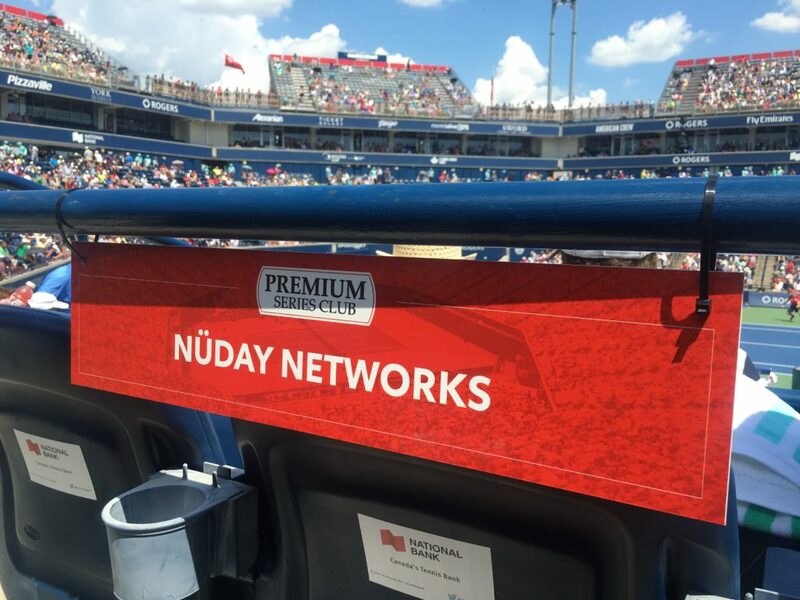 Nuday at ROGERS CUP 2017 | Toronto's Premium Colocation Datacenter Facility | Nuday Networks Inc.
Once again, Toronto Premium Colocation, Nuday Networks, was supporting Rogers Cup 2017 in Toronto. The tournament was part of the ATP World Tour Masters 1000 of the 2017 ATP World Tour. Nuday held a social media contest and gave away Rogers Cup tickets to its clients and the winners. Nuday’s customers received excellent complimentary seats as well as access to VIP Lounge and complimentary parking. 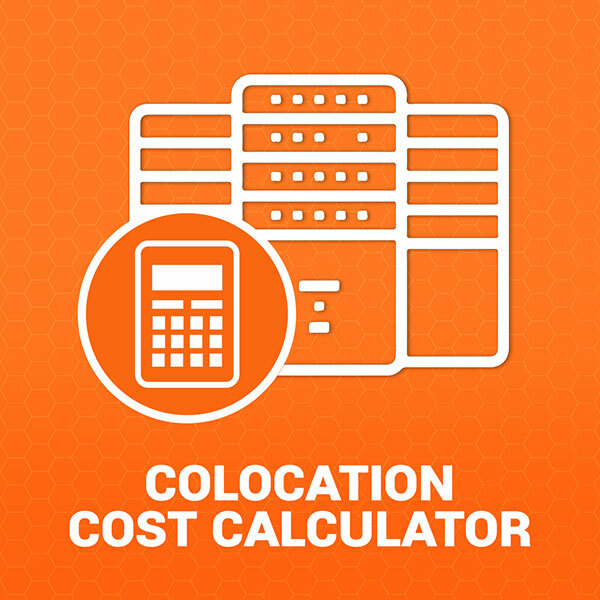 Not only do we take care of our servers, security, and connectivity but also our valued CUSTOMERS.